Iconic American label Stetson expertly craft premium yet fashion forward menswear. Designing a wide selection of headwear from trapper hats through to their signature cloth caps, Stetson hats utilise premium fabrics such as pure wool, cashmere, leather and shearling to form the pinnacle of durability and comfort. Offering herringbone weaves or tartan finishes for signature heritage aesthetic, Stetson hats for men are handcrafted and finished with the label's signature logo for timeless accessorising. 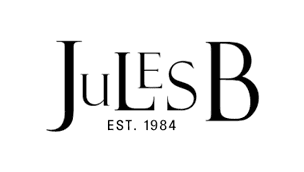 Shop the full Stetson men's hats range at Jules B today.